One way of looking at signing employment contracts is to view them as Subscriptions. Before signing up for a LinkedIn Premium subscription we ask ourselves, what am I going do with it, what's the ROI going to be, and what's the overall value to the company for paying this monthly amount. Without denigrating the human value of an employee, it's important to value each employment for it's return to the business. 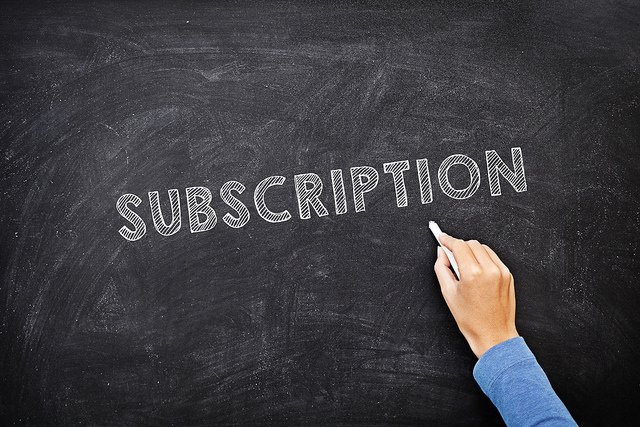 While interacting with a specific employee, ask the question, is this subscription paying off for the business? Needless to say, we are signed up for as many subscriptions as the number of employees we have.